Better Quality. Better Value. Better Lifestyle. Set among a scenic backdrop of natural woodlands in the heart of Monmouth County is Belaire Estates, Howell Township’s newest single-family home community being developed by Friendship, Inc.
Just a stone’s throw away from the Manasquan Reservoir, each home site at Belaire Estates is up to 2 acres in size and includes outstanding features you’d expect in today’s finest luxury homes. 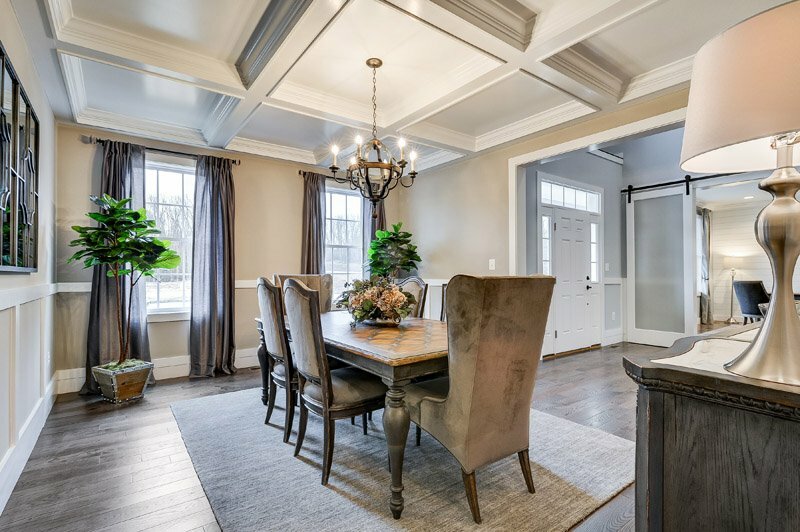 Exceptional living starts with fabulous design: all homes are complimented with 4 – 5 bedrooms and 3 ½ – 4 ½ baths and square footage ranges from 3,082 sq. ft. – 4,184 sq. ft. and beyond. Each residence includes a wide variety of standard selections to choose from in our fully appointed design studio. At Friendship, Inc., we take pride in our commitment to excellence by keeping our customers involved throughout the home buying process. 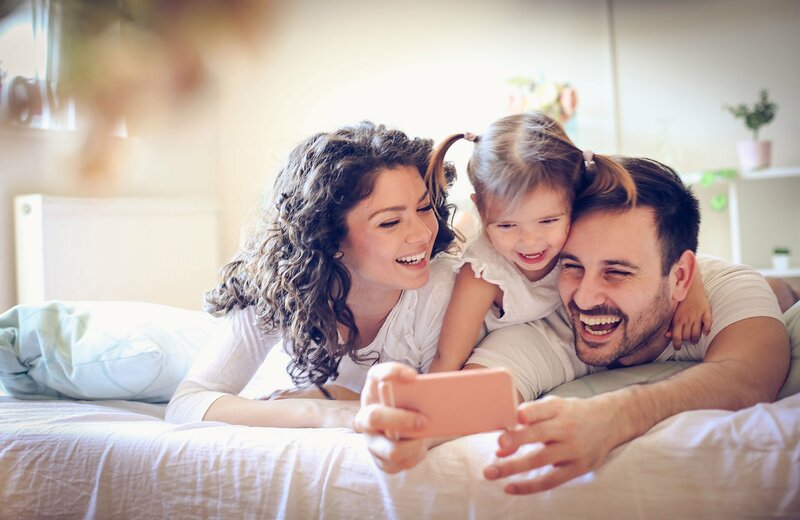 With a reputation for quality and energy efficiency, we have a team of professionals to create a home buying experience that is personalized for you and your family. With brand names like Fabuwood, American Standard, Moen, Kwikset, Wayne Dalton, and Silverline by Andersen, each home is built with brand names you know and your family can trust. 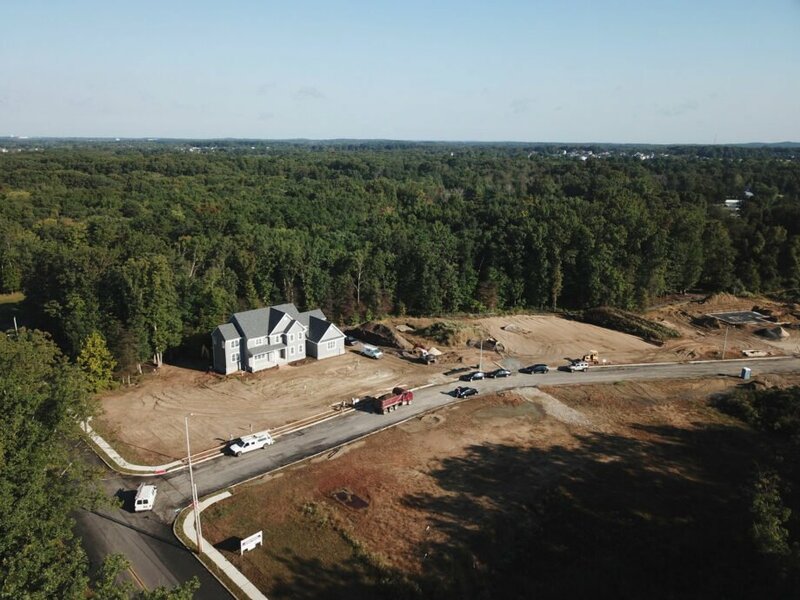 Friendship, Inc. has been building luxury neighborhoods and communities throughout Monmouth County and Central New Jersey for over 35 years. 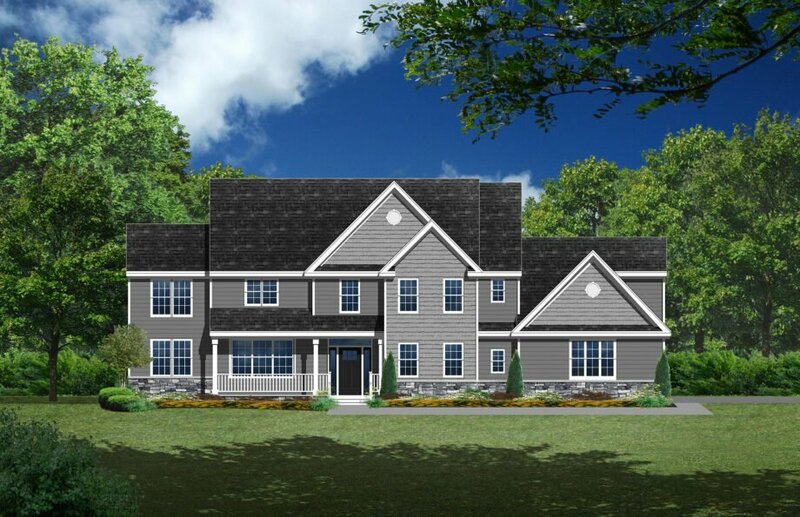 Our fabulous Berkeley model is being constructed as a model home and will be ready for touring in March 2019. 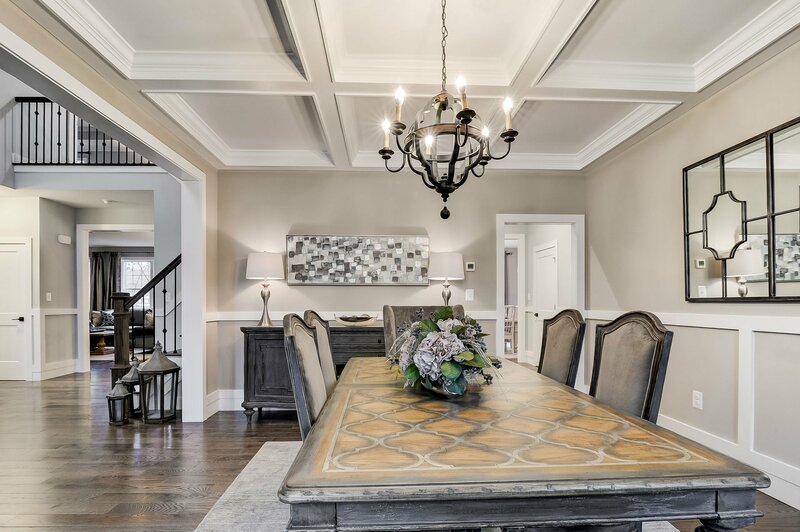 With upgrades throughout the home, including hardwood flooring, trim package and coffered ceiling in the dining room. Structural options include a 5th bedroom with full bath, expanded master bedroom sitting area suite and conservatory. The Anaheim features an open style floor plan, gourmet kitchen with cabinets by fabuwood and 9′ ceilings throughout the first floor. Its gracious exterior features a full covered porch and stone detail. 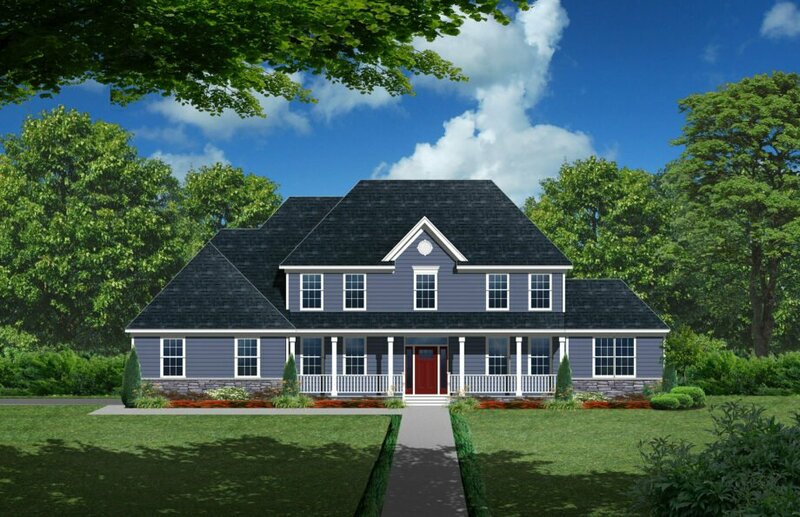 The Anaheim features 4 – 5 bedrooms and an optional expanded master bedroom suite. Your new home community is surrounded by trees. This natural buffer will remain untouched and preserved which will add privacy to each unique home site. Seeded front, side, and rear yards are included. Asphalt or paver driveways will complete the exterior look. Traditional sidewalks and street lamps complement the traditional neighborhood feel. Belaire Estates at Howell is a 17-home subdivision of luxury homes and features 2 story entrances and 9’ ceilings on the first floor. Our full compliment of included features will guarantee your new home will have lasting value and superior energy efficiency. Now the fun begins! 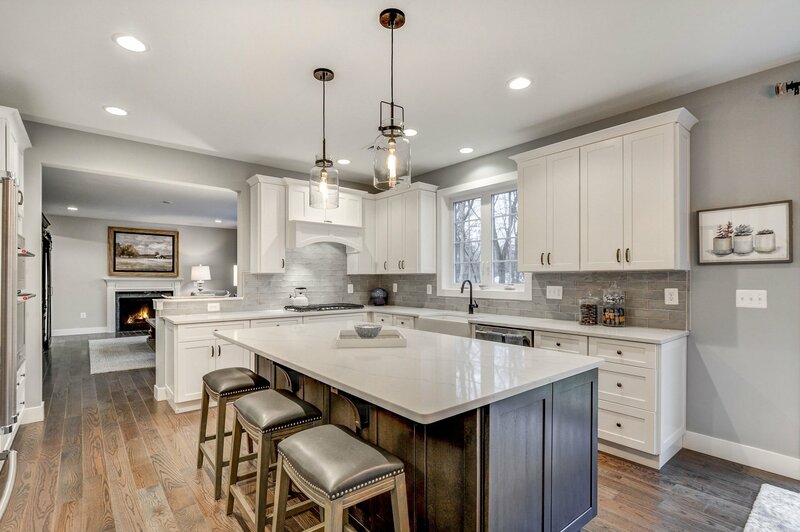 Come visit our design studio and select your gourmet kitchen, luxury master bath, flooring and lighting options throughout your new home at Belaire Estates. Our design studio is conveniently located and is filled with options and selections for each family to personalize their new home. Model Home Preview Opening Event at Belaire Estates in Howell, by Friendship, Inc.
©2018 Belaire Estates | All Rights Reserved | Powered by Movoox.com | Website Design by John Rod and Co.